Joy was rescued with her 6 kittens from a person who was not caring for her properly. All her kittens, except Jackpot have been adopted. 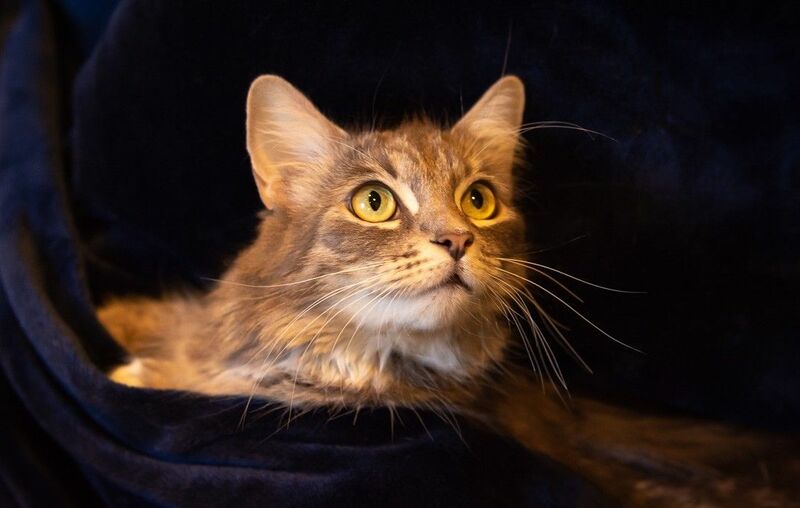 Joy is a beautiful girl and gets along with other cats, dogs and children. She has been tested negative for FeLV and FIV, is current on vaccines, spayed and microchipped.